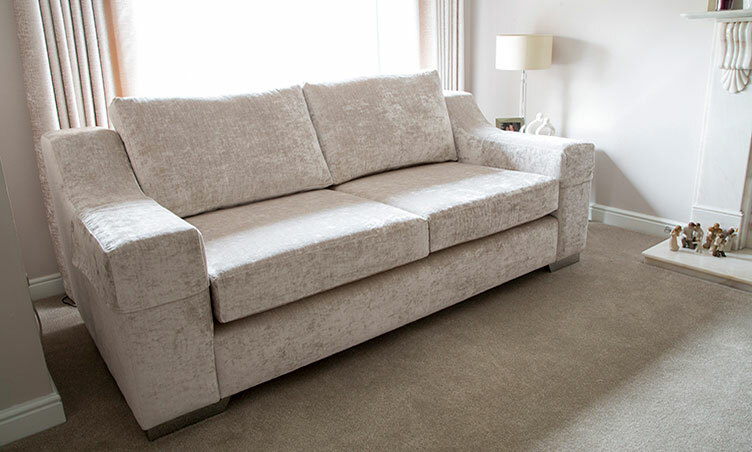 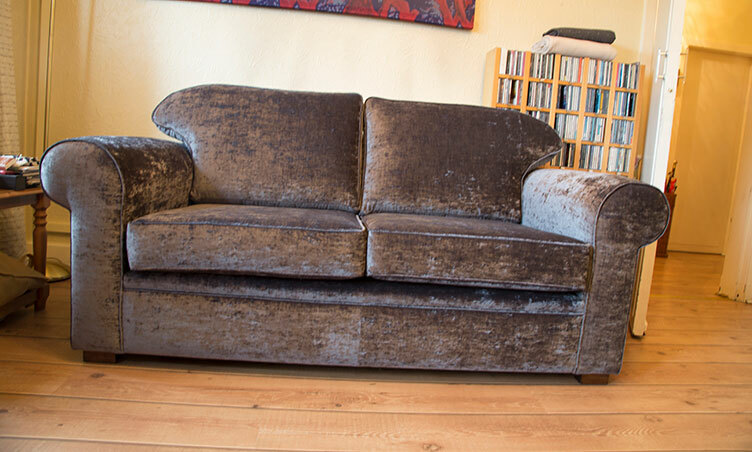 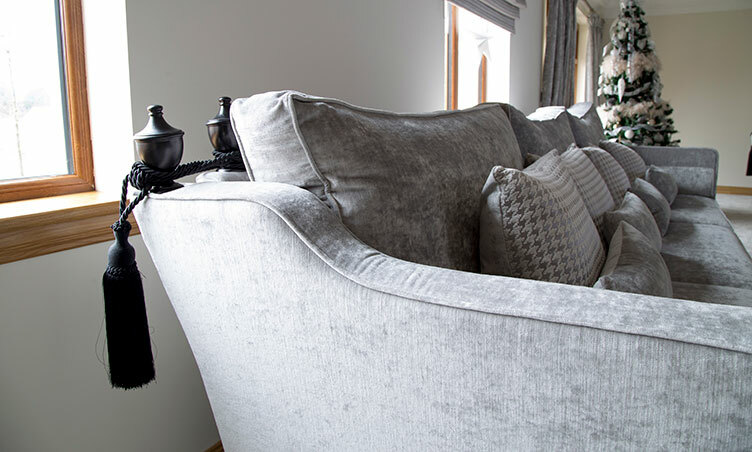 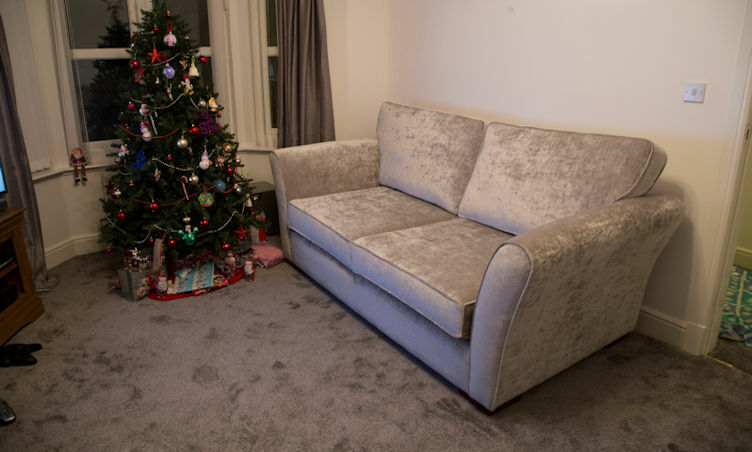 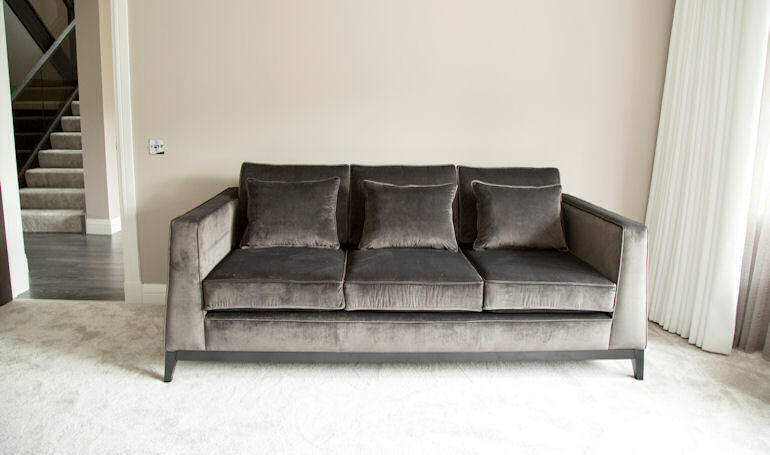 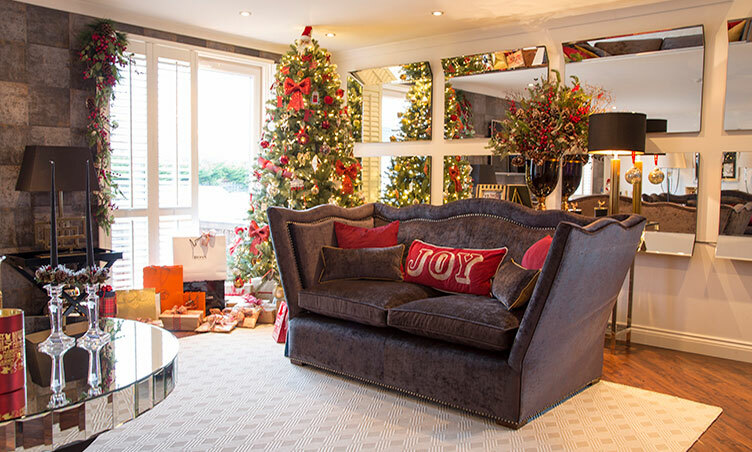 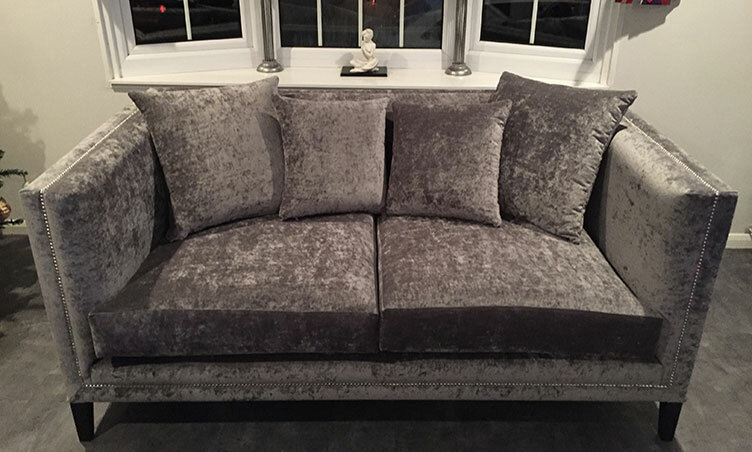 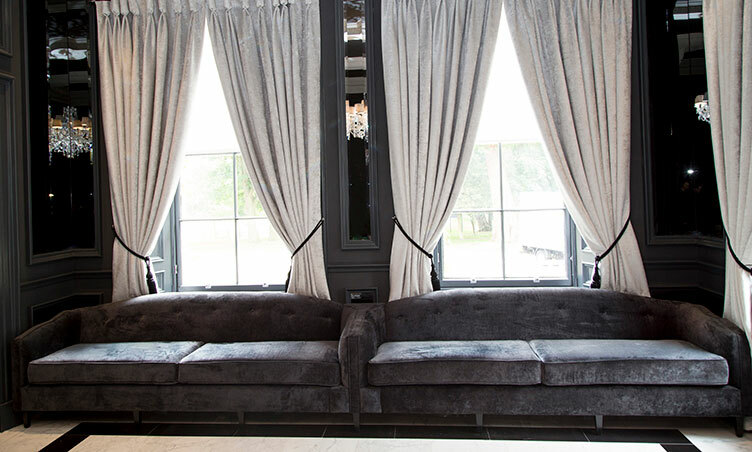 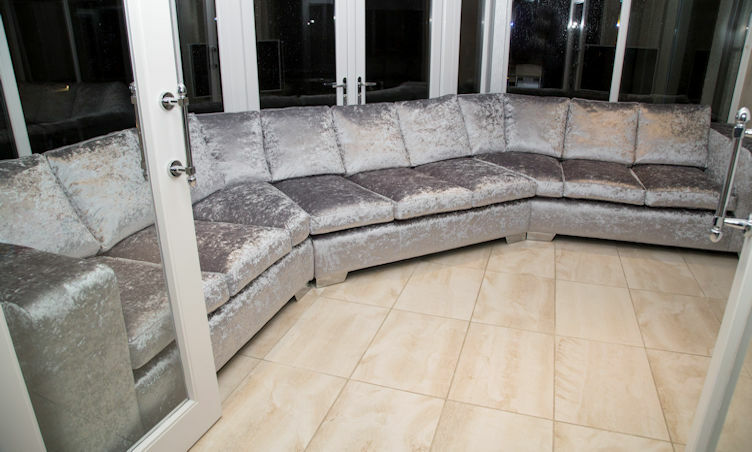 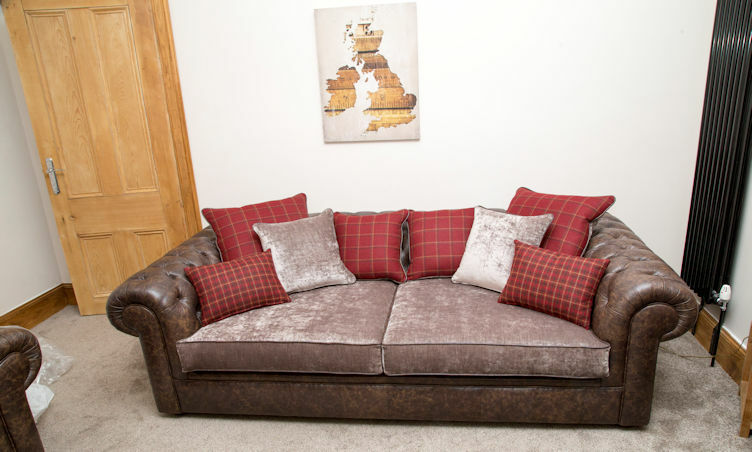 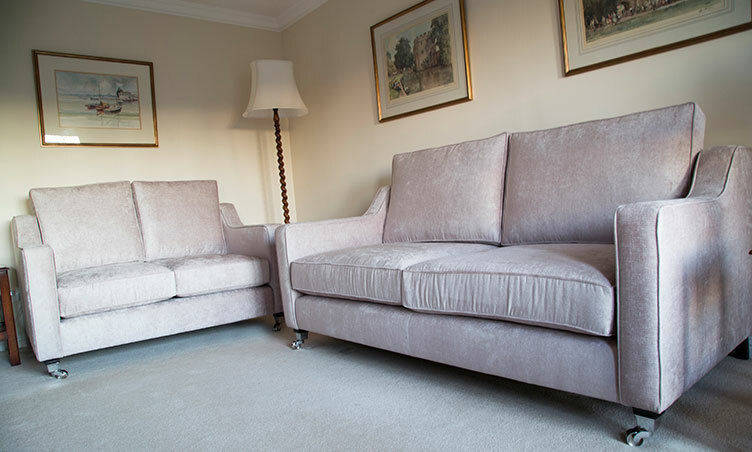 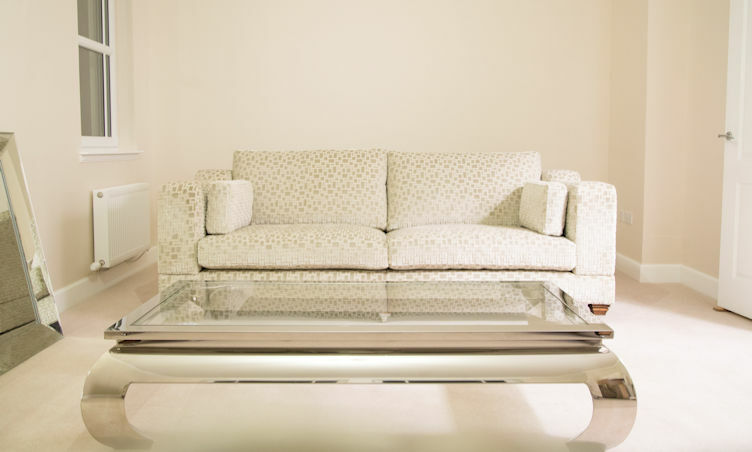 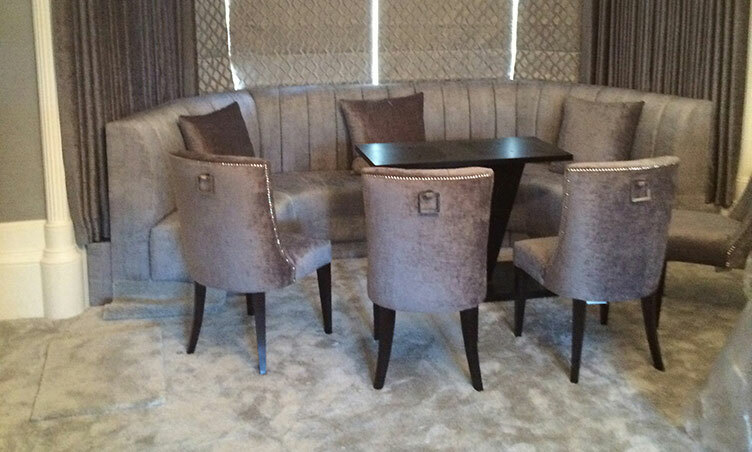 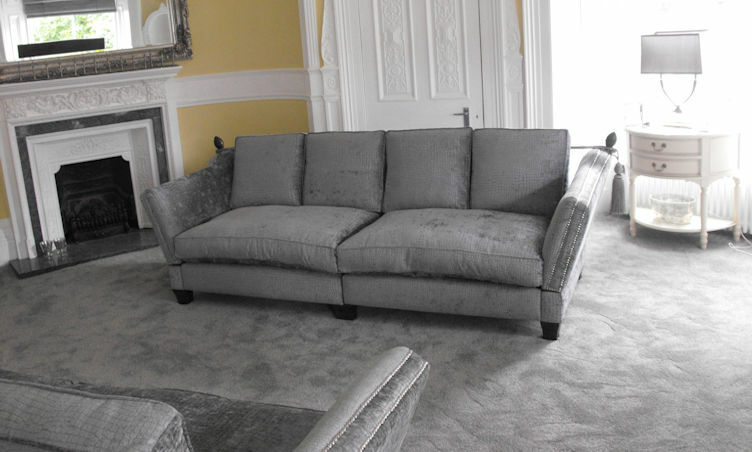 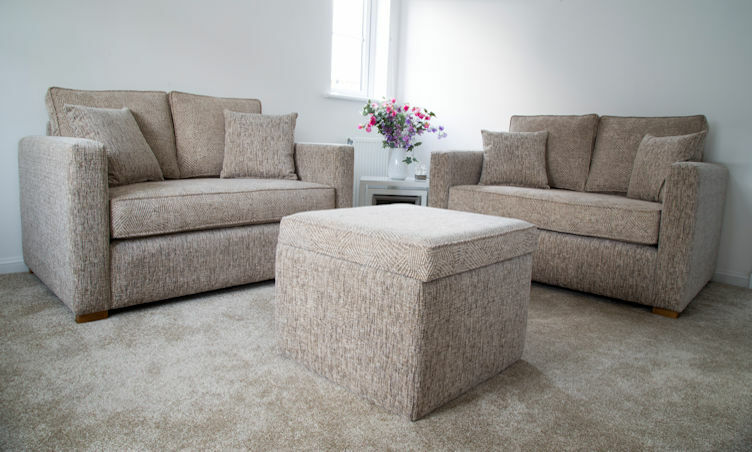 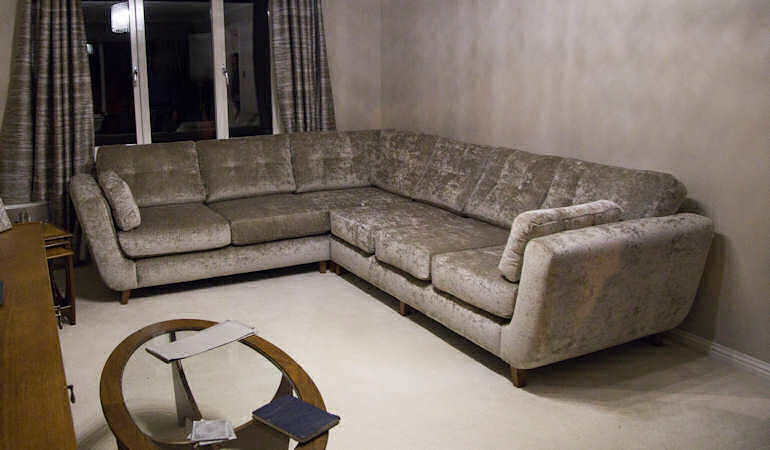 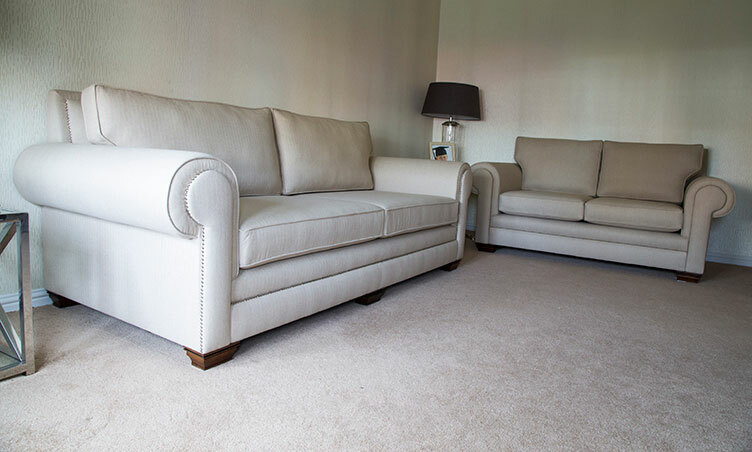 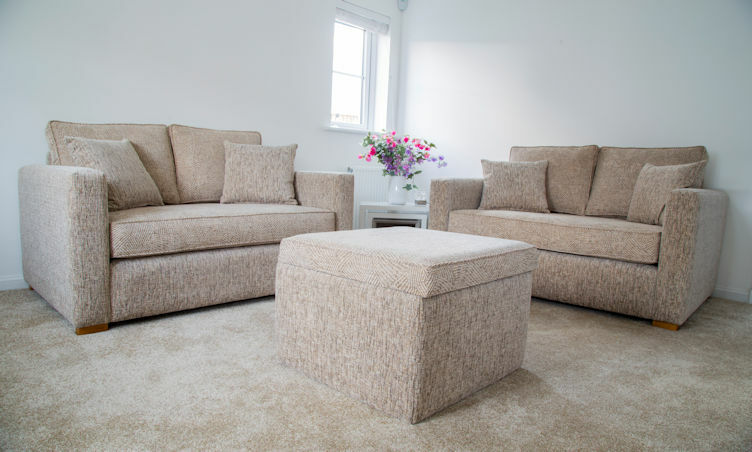 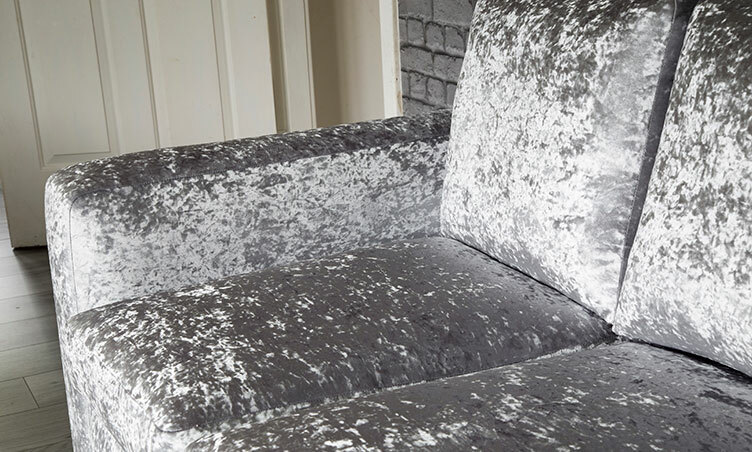 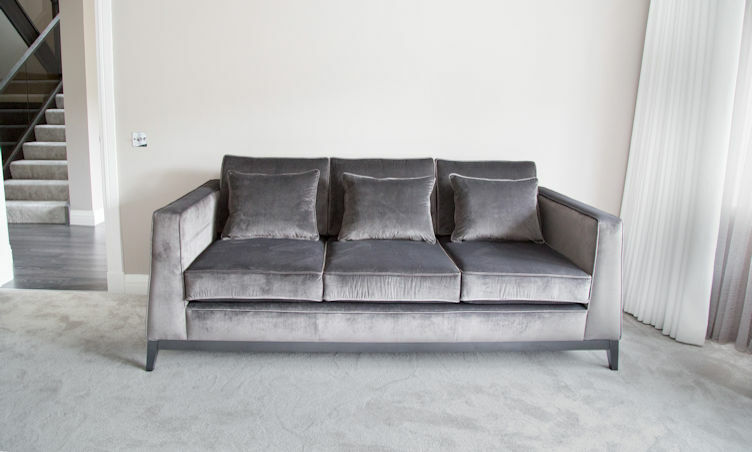 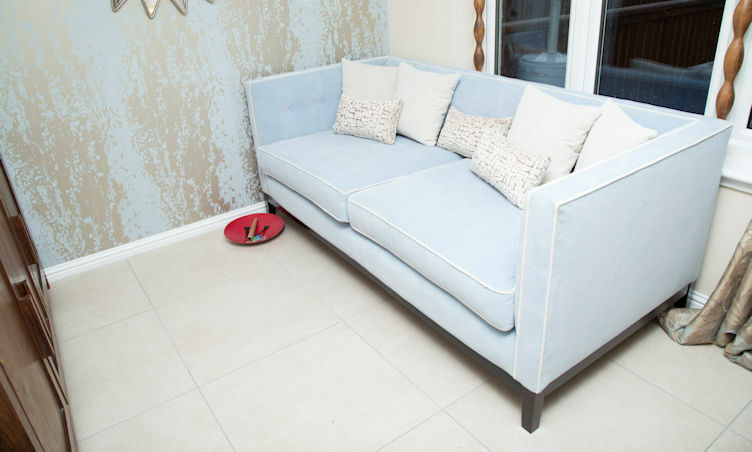 Suite Illusions produce various bespoke upholstered sofas in top quality fabrics perfect for any room. 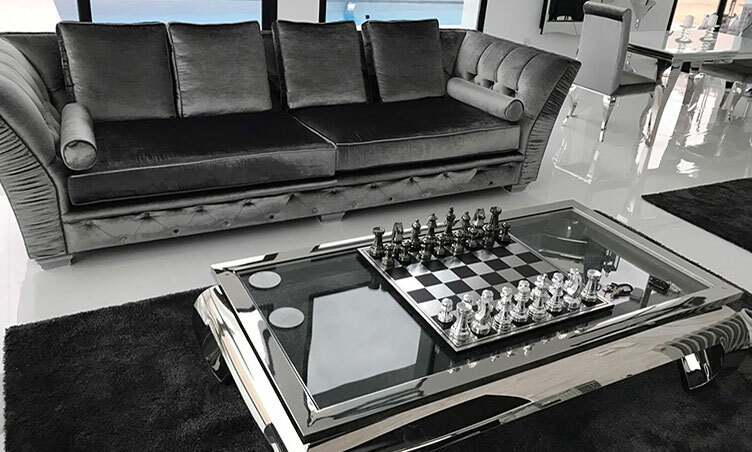 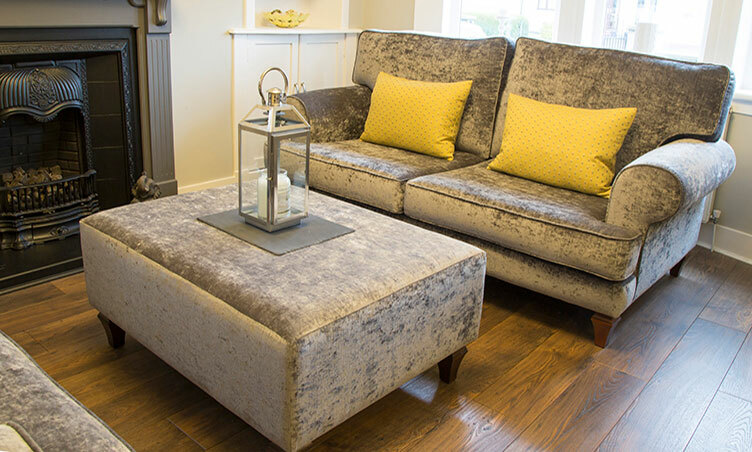 Working to specific sizing our bespoke products are manufactured to complement any room setting. 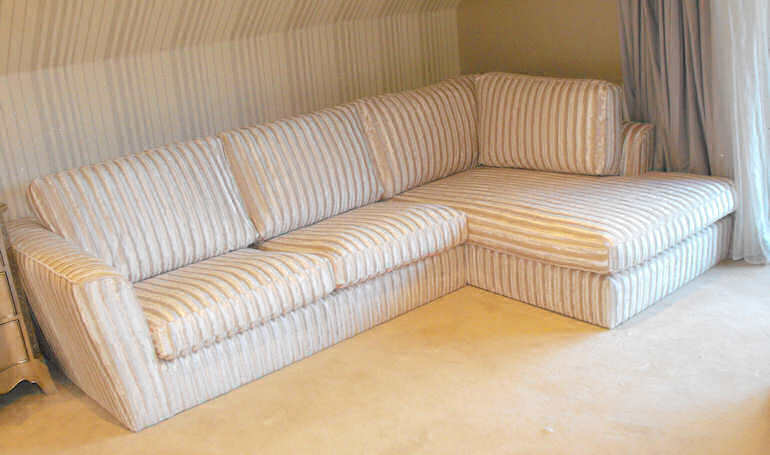 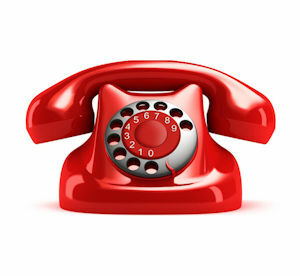 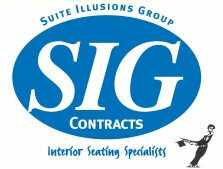 In every product we create you will find the best of foam to enhance maximum comfort for each of our clients. 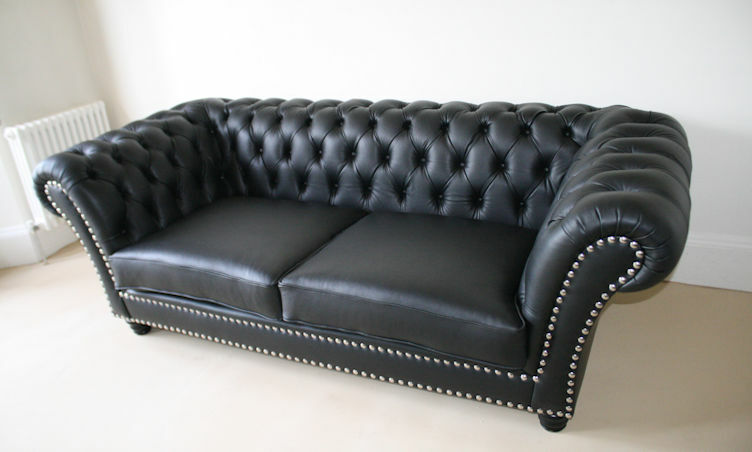 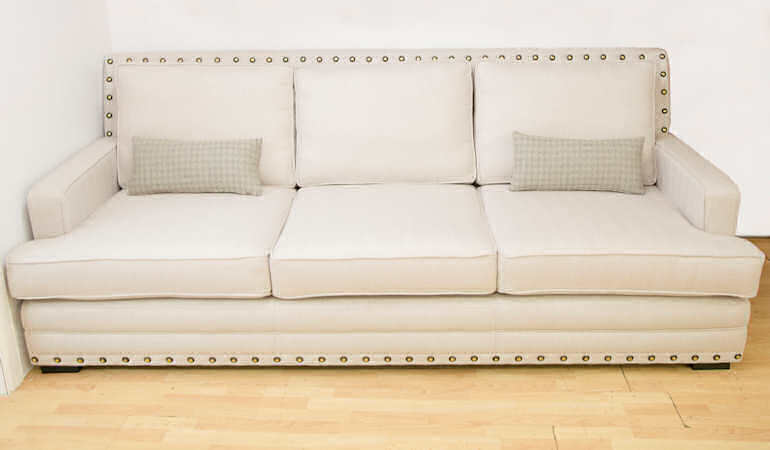 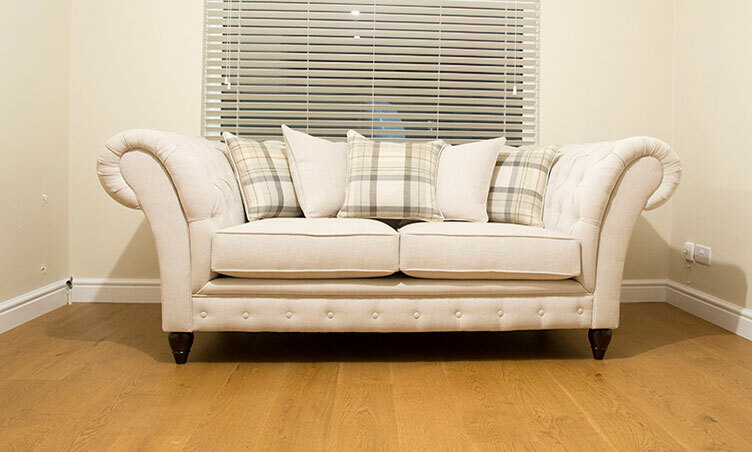 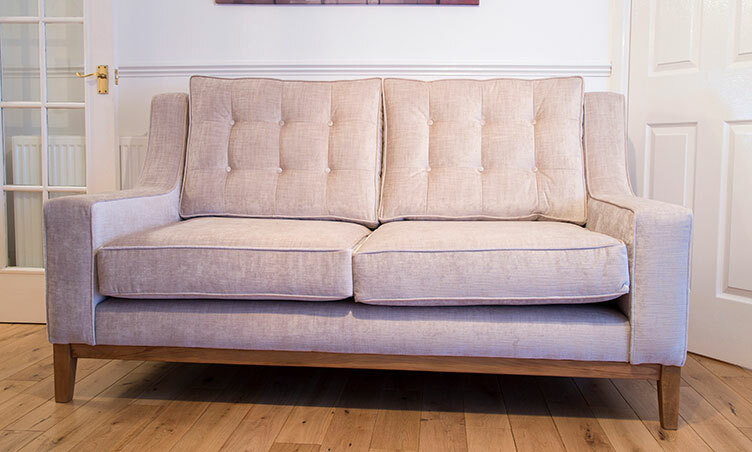 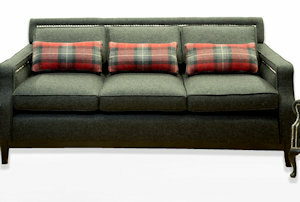 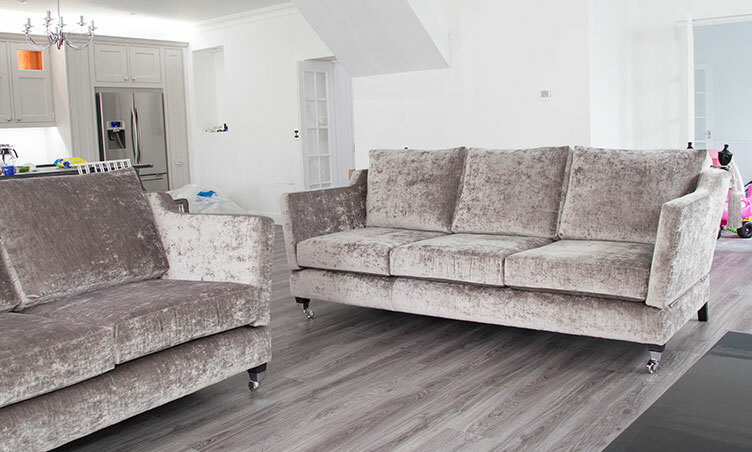 All of our sofas produced are constructed with hard wood adding to the quality and durability of our sofas. 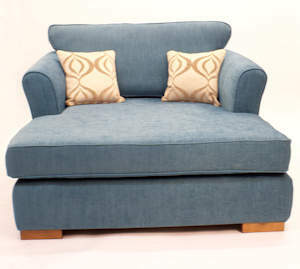 With a wide variety of styles, fabrics and feet the product is made specifically for each client’s taste.